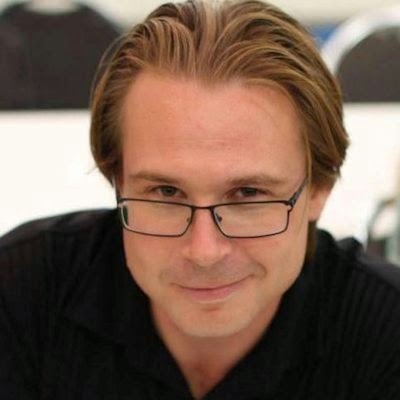 Please welcome Seth Skorkowsky to The Qwillery. 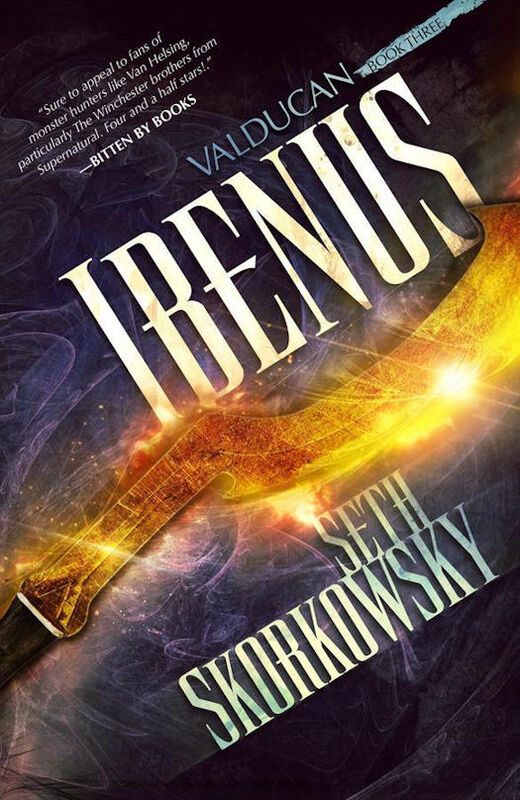 Ibenus, the 3rd novel in the Valducan series, was published on September 1st by Ragnarok Publications. 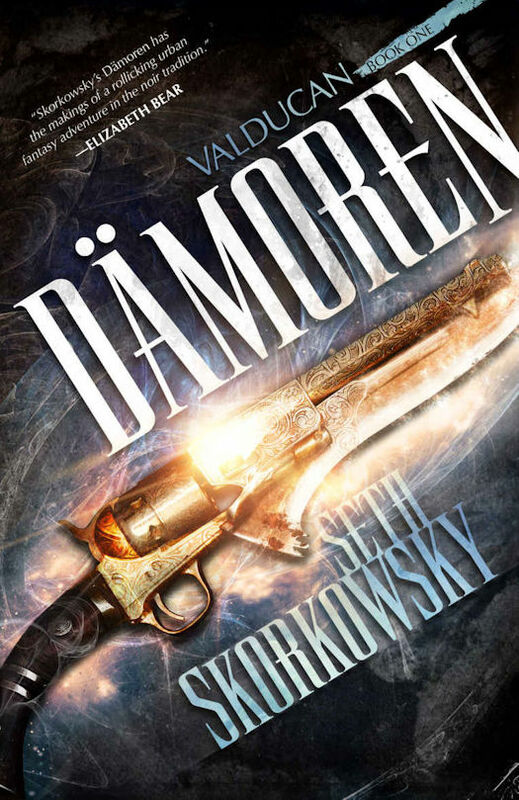 When I wrote my first novel, Dämoren, I wanted to capture a certain feeling that I enjoyed from my favorite monster hunting movies and shows (Hellboy, Blade, Hellsing, and a few others). What I ended with was a solid action/adventure story. Once it was finished, I started work on a sequel. Having just spent over a year on action/adventure, I needed something different. 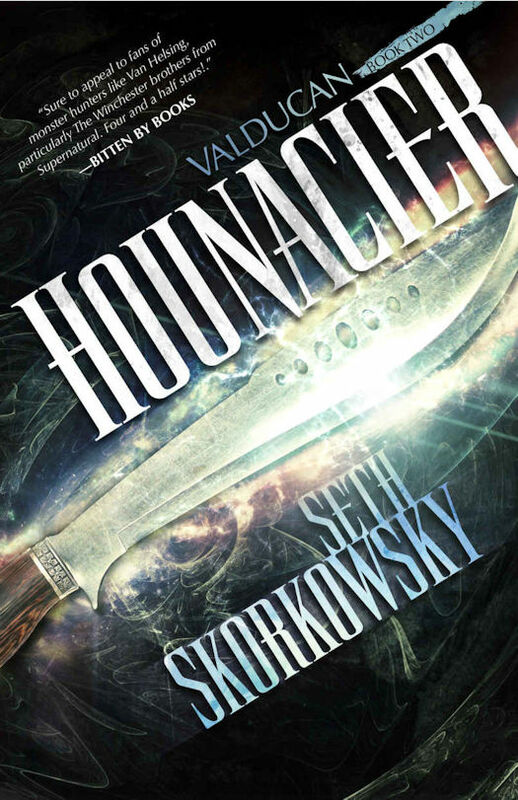 I didn't want to just rehash the same thing, so I wrote Hounacier as a mystery/horror. It was undeniable a sequel to the first novel, but of a very different flavor. Once Dämoren hit print and many readers praised the action and international adventure, saying how they couldn't wait for the next one, I started getting a little scared. What if people wouldn't like me mixing up a winning formula? That fear welled into full blown terror by the time Hounacier was completed. I loved the book. It was exactly what I intended, but it was also extremely different than its predecessor. I sent it in to Ragnarok Publications, wondering when I'd receive the, "What in the hell is this?" reply. Instead, on Thanksgiving night I received a message from Tim Marquitz saying that he loved it. For the first time, I voiced my concern and Tim waived that off, saying that the book was solid. Reception was amazing. While some readers were disappointed that Hounacier wasn't the same as Dämoren, most were even more complimentary of the sequel than they had been for the first novel. I had effectively switched genre styles while maintaining the overall feel. It was a great relief, especially since I'd already begun writing the next book, Ibenus, where I mixed it up again. For the third book, I decided to make it more like Dämoren with a large cast, plenty of action, and a European setting. But I also made a few significant changes. For one, it's multiple point of view. That's a fairly drastic change, but the story demanded it. Now, instead of following a single demon hunter, we follow three. The biggest change is the mood. Ibenus mixes the action of Dämoren, the horror of Hounacier, but has a new flavor: Romance. While the other novels had love interests, the romantic relationships were never the focus. But a central theme to the Valducan Series is the idea that our heroes are essentially married to their sacred weapons and often have difficulty with human relationships. This was a theme that demanded exploration. So, while we have all of the shooting, screaming, monsters, and action that makes the series what it is, the central aspect is romance. 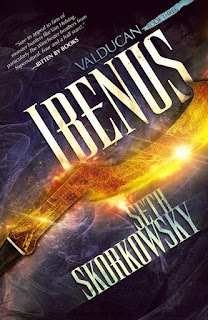 I wouldn't dare call Ibenus a Romance or Paranormal Romance, not by a long shot. It's not going to draw romance novel readers into the Valducan world. It's simply a new flavor to the overall story and gives its readers something fresh. Does mixing genre themes frighten me? You bet it does. But it's also rewarding. I never want any of my books to feel like the "same old thing." Readers would get bored and so would I. It also forces me to stretch my author wings because writing each novel feels almost like my first. My Beta Readers have gotten used to the disclaimer, "OK, I'm trying something new." Currently, I'm working on my 4th Valducan novel. As always, I'm mixing genre styles. This time I'm toying with Spy Fiction, but that's a blog post for another day. Right now I'm enjoying the thrill of something fresh and hope my readers will, too. In the same vein as SUPERNATURAL, HELLBOY, and BLADE comes...DÄMOREN. A secret society of monster hunters. A holy revolver forged to eradicate demons. A possessed man with a tragic past. A rising evil bent on destroying them all. After the murder of his mentor, he returns to New Orleans to catch the killer. But more is at stake when Malcolm finds himself betrayed, and his holy blade stolen. Now Malcolm’s only hope to save his soul and to recover HOUNACIER, is the Valducan knight sent to kill him, MATT HOLLIS, wielder of the holy revolver DÄMOREN. Seth Skorkowsky is a writer that gravitates to the darker sides of fantasy, preferring horror and pulp heroes over knights in shining armor. He is the author of Dämoren and Hounacier, both titles in the Valducan series. Seth has also released two sword-and-sorcery collections in the Black Raven series, Mountain of Daggers and Sea of Quills. He lives in Flower Mound, Texas.